When I am about planning a new expedition I always ask Alex to come with me, however the last year’s studies and work have come in the way. When I asked Alex this time the answer was different: YES! Alex and I met during our studies of marine biology in Lysekil, a small town on the Swedish west coast. It was a 3 year long education and for every year our friendship grew stronger. He is the person that I can trust in any situation, always kind and calm. I’m proud to present my brother in arms during this expedition, an adventure that will be the greatest test of friendship as we explore the coast of Norway! After our time in Lysekil Alex travelled through Asia and to New Zealand, where he discovered the pleasures of hiking. 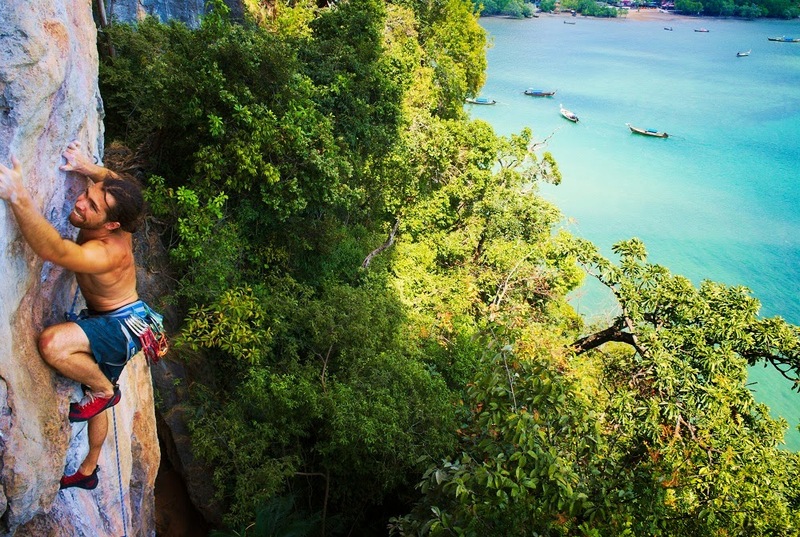 Alex has been hiking many times in both Norway and Sweden since then but his passion for outdoor adventures has now grown to include rock climbing, diving, kayaking etc. Today Alex studies environmental engineering in Lund. He has always been interested in environmental issues and being able to bring some of this interest into this expedition was an important aspect. His large interest for the marine ecology and the relationships in nature will also come very handy and make the expedition about so much more than just kayaking. 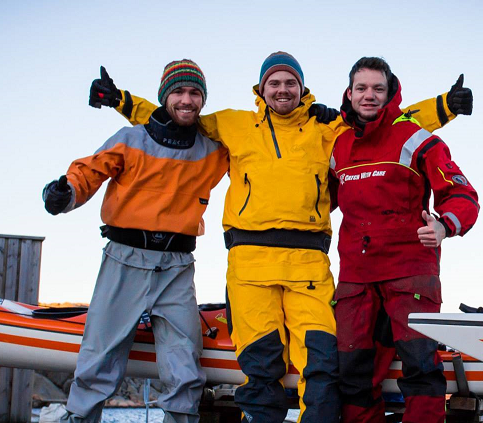 Therefore, we contacted Tim Ekstam and Paddla för Livet to build an expedition together. We wanted to integrate our ambitions and ideas with the platform for adventure and environmental commitment that Paddla för Livet represents. Alex has always had the ambition to his very best, no matter what, and he’s not late when it comes to filling his spare time with new projects. With Alex’s level of ambition, there is no need to doubt that everything he does will turn out to be success. I feel that together with Alex we can make this expedition to something important and hopefully inspire people to do environmental expedition like ours. I’m deeply grateful to have Alex on my side through out the coast of Norway, without Alex the expedition wouldn’t be possible! Johan and I first met almost 10 years ago in Lysekil, about 100 km north of Gothenburg. It was our mutual interest for the sea that brought us to this small town to study marine biology. During our three years in Lysekil I would come to know Johan as an extremely social, always positive guy: Johan always seems to be able to get your spirits up put you in a good mood. I would think it’s impossible to get bored when spending time with Johan. Another thing that characterized Johan early on was his large and genuine interest for sport fishing. Johan grew up in the shrimp town of Strömstad, always being near the marine paradise of the Koster-Sea. Johan proved that in order to be a good fisherman you’ll need more than luck, how could it else be that Johan always caught most fish? Today Johan works as a fishing guide for Nordic Sea Angling, a job that involves much more than just fishing. Johan works Wednesday to Wednesday, every day is a potential day for fishing and all the needs of the camp guests must be satisfied. The Norwegian Sea can be very treacherous. Therefore Johan must always know the outcome of the latest forecast and be able to interpret the weather conditions in order to decide when it’s time to return to the harbor, no matter how good the fishing is. The last years I’ve had the privilege to see Johan grow into a large sport fishing profile in Sweden, participating in numerous movies that are just getting better and better. Johan’s greatest strength is that he’s so friendly and helpful. Once a guest put their foot in Johan’s boat, the often return the next year for his guiding skills. Enough about fishing! Johan has also come to be a real adventurer. 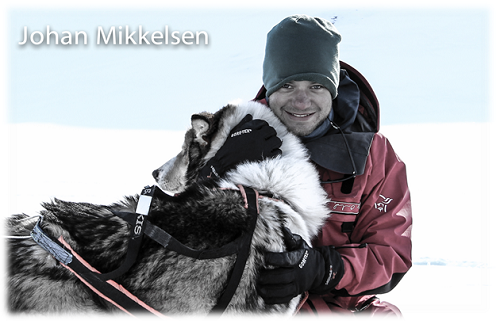 During 2013 Johan and three others carried out a ski-expedition on Svalbard, an expedition that lasted 9 days. Johan has always liked adventures, but it was this trip that gave the appetite for more and made him come up with the idea to kayak the coast of Norway. When Johan told me about his plans it sounded crazy. To paddle the exposed coast of Norway, the treacherous Barents Sea and the Norwegian Coast in just a kayak! It would put a large demand on knowledge, paddling technique, physic but maybe above all mental strength. I know that Johan always put in 110% effort when facing a challenge. His experience from his years as a fishing guide is vital for an expedition like this. There is no one I rather face the Coast of Norway with. My name is Tim Ekstam and I got in touch with Alex and Johan for about one year ago, in late april 2013. I was actually on a kayaking expedition back then.  Throughout the coast of Sweden I paddled for the purpose of the outdoor-adventure- and environmental-commitment company "Paddla för Livet", that I one year earlier founded. Johan sent a message to the blog we used and presented his ideas about the Norwegian coast 2014. Further he explained his interest and thoughts of an "environmental dimension" of the project. I was sitting in my kayak somewhere at the south coast of Sweden reading this inspiring mail that was all about the same I was doing for the moment, but in Norway the coming year. I thought "well, here it begins..." with a smile on my face. One year later we have ended up as good friends that have put our bags together in the way of making this Norwegian expedition as a further project with Paddla för Livet. When both my, Alex's, Johan's and Paddla för Livet's thoughts are about outdoor expeditions combined with environmental commitments we went forward by making this project together, all involed in some way. The output is one another expedition with Paddla för Livet in the purpose to investigate the littering throughout the coast of Norway, spreading a message and try to inspire more people to enviromental thinking and commitments. One of the best things I know is to experience our mighty and beautiful nature. I grew up near forest and water which probably shaped me into who I am and gave me my passion for nature. Over the years I got more and more into outdoor activities which led to an education in mountain- and wilderness leadership. In addition to learn lots about outdoors sports and the leadership connected to them, the education made me grow as a person and come to an understanding of much in life. I got more and more interested for longer trips – to travel in the wild for a long time and learn to adapt to nature’s rhythm and reality. I began to dream about longer paddling trips and future expeditions. Meanwhile, I was paddling much at the west coast of Sweden at where I experienced something new - the view of bad anthropogenic trace. Lots of trash in nature. Everywhere. The more I thought about it the more I saw. The more I looked for it the more I found. I thought that this is something I really want to change. The nature should not suffer the humanity in this way. The motivation of doing something grew stronger each day. 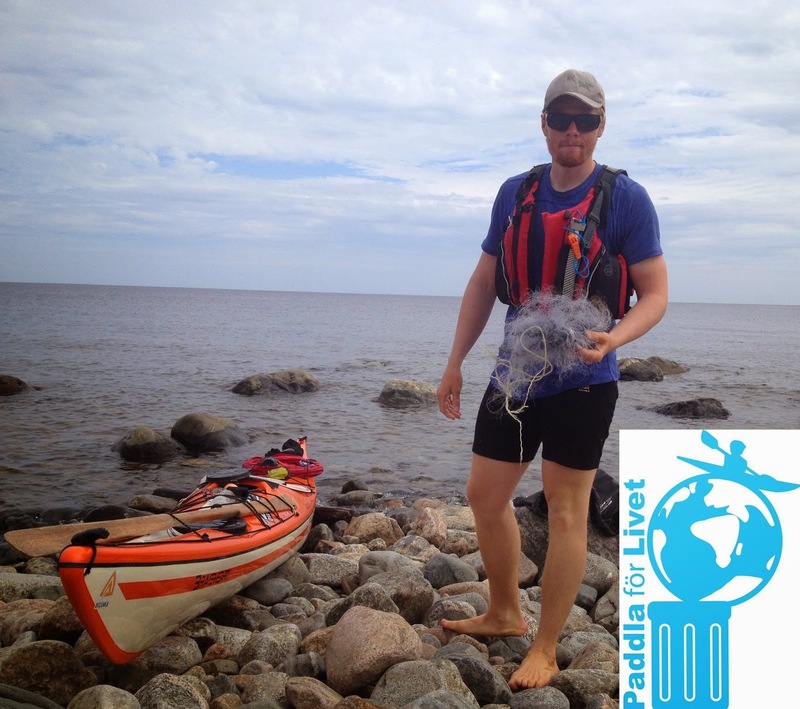 A month later Paddla för Livet was founded and the planning of a seakayaking expedition throughout the coast of Sweden in the purpose of collecting marine garbage was taking place. Projects of Paddla för Livet have today totally collected more than 1800 kg of marine garbage by outdoor activities, such as kayaking. And more to come. and maybe I will have the opportunity to join the last weeks of the expedition in late september.